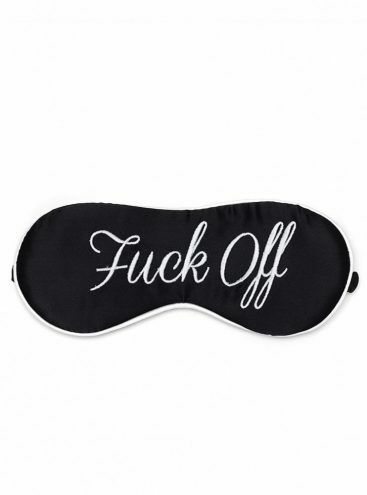 An eye-mask with attitude! Get the clear message across for a good nights sleep or a lazy sleep in. 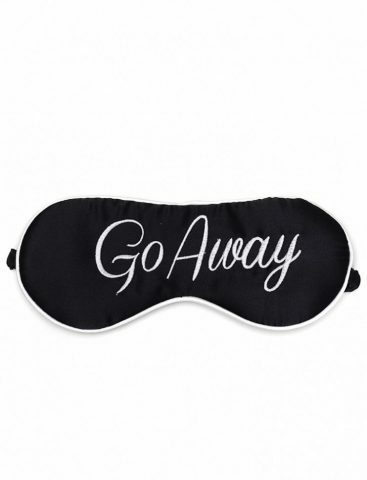 Our slogan embroidered silk eye-mask is a lot of fun. 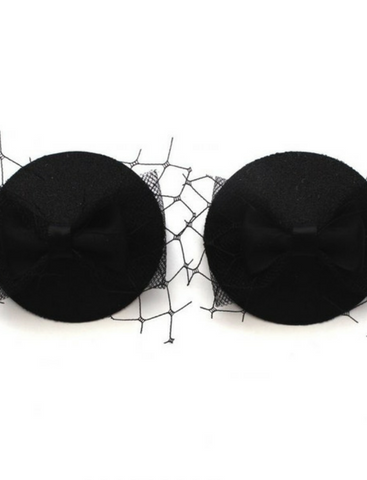 A great gift idea.